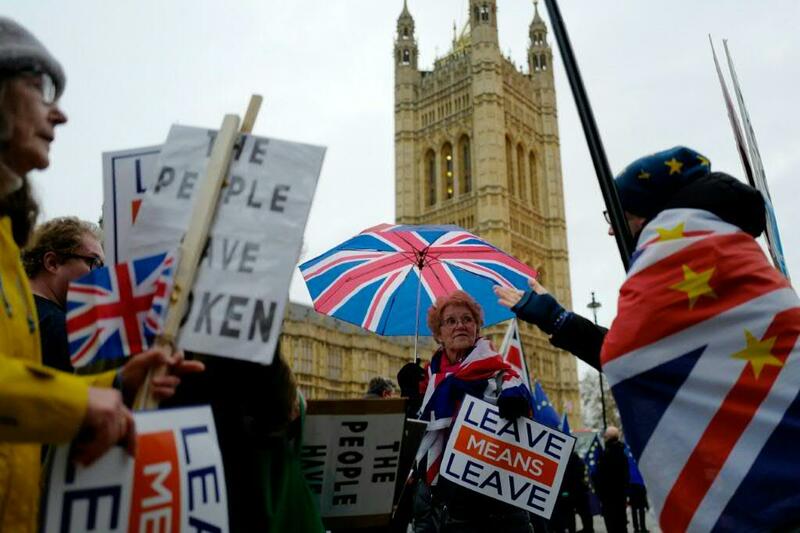 London – Britain’s long goodbye to the European Union often seems to be spoken in unintelligible code. 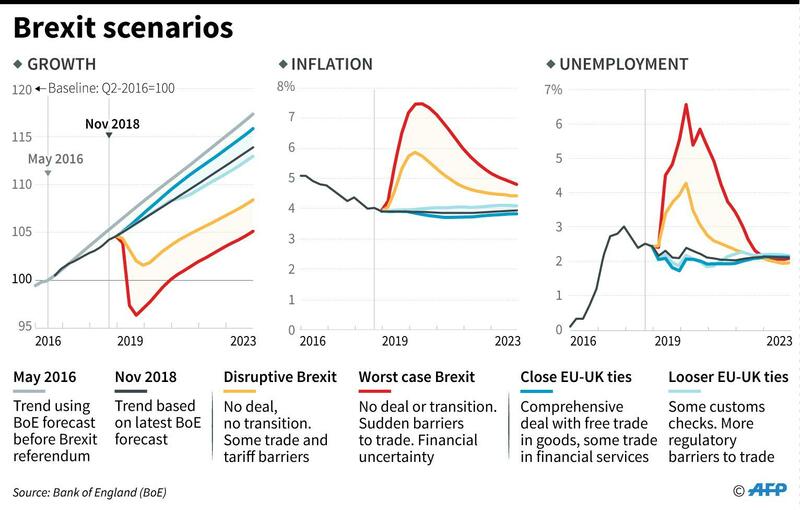 Most know the process as Brexit — a child of the term Grexit that economists invented when it looked like debt-laden Greece would exit the EU in 2012. Greece stuck around but Britain is actually leaving thanks to a 2016 referendum that soon spawned its own lexicon. Here is a look at some of the terms — both real and invented — politicos are using to describe a split that could very well run past its March 29 deadline. 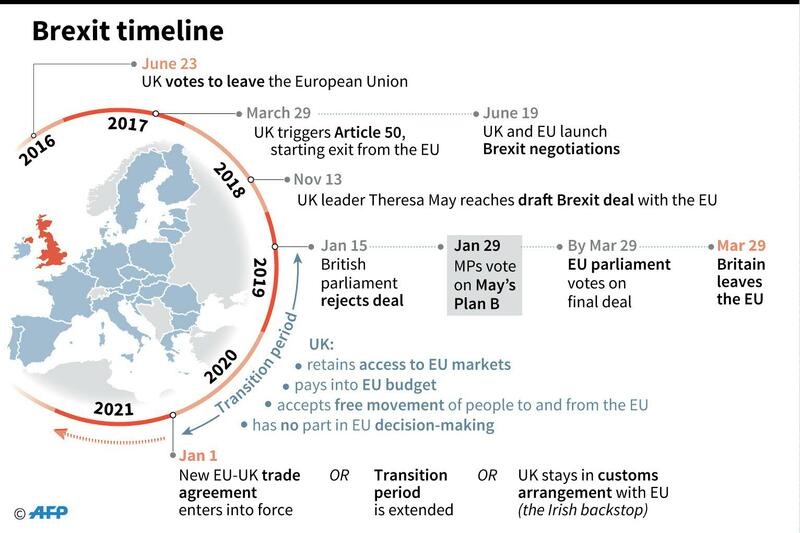 The basics begin with the 2007 Lisbon Treaty that updated the bloc’s governing rules. 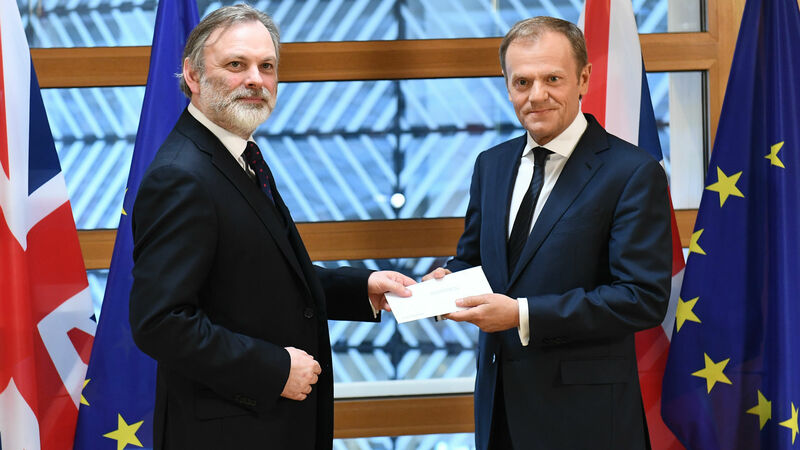 Its Article 50 provides a “withdrawal clause” — a two-year notice that Prime Minister Theresa May sent to European Council president Donald Tusk in 2017. 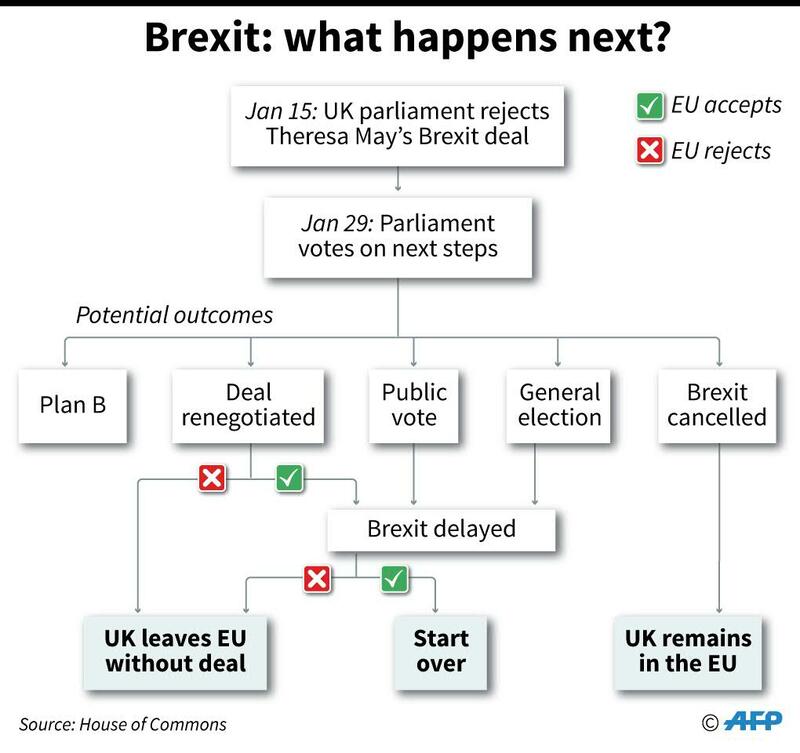 The problem is that most British lawmakers have serious issues with May’s version of Brexit. Groups of them are now scheming up ways to draw out the process and put themselves in charge. Any extension of Article 50 must be unanimously backed by the remaining 27 EU presidents and premiers. 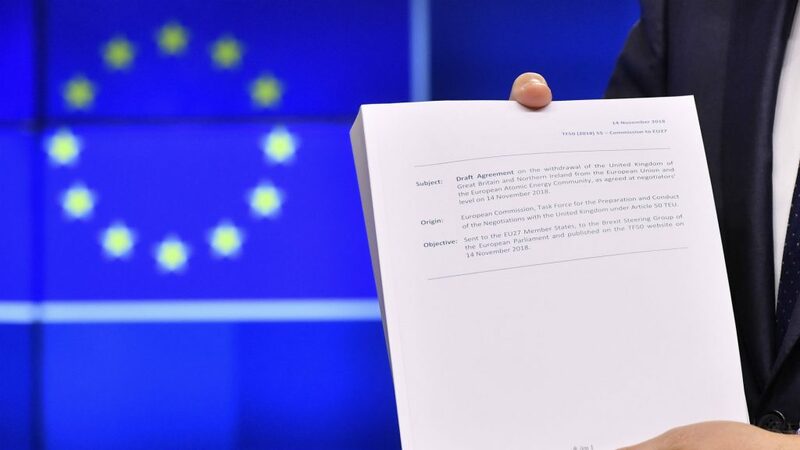 May and the 27 EU member states crowned nearly two years of mind-numbingly complex negotiations by putting their names in December to a 585-page tome spelling out the legal fine print of the divorce. 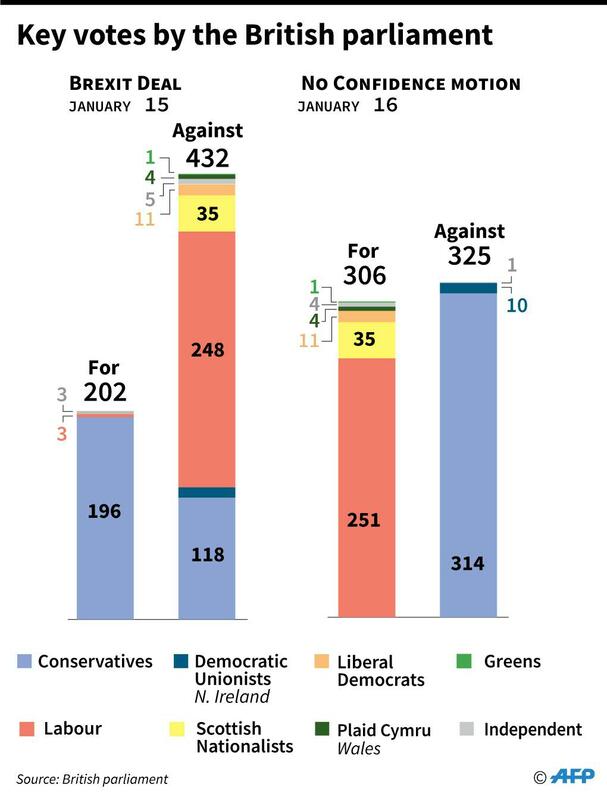 Fuming UK lawmakers promptly voted against it by a historic margin on January 15. European officials insist that the agreement offers the “best deal” London can get. British politicians refuse to believe them and want May to get better terms. These are the dry economic essentials of how the European Union works. 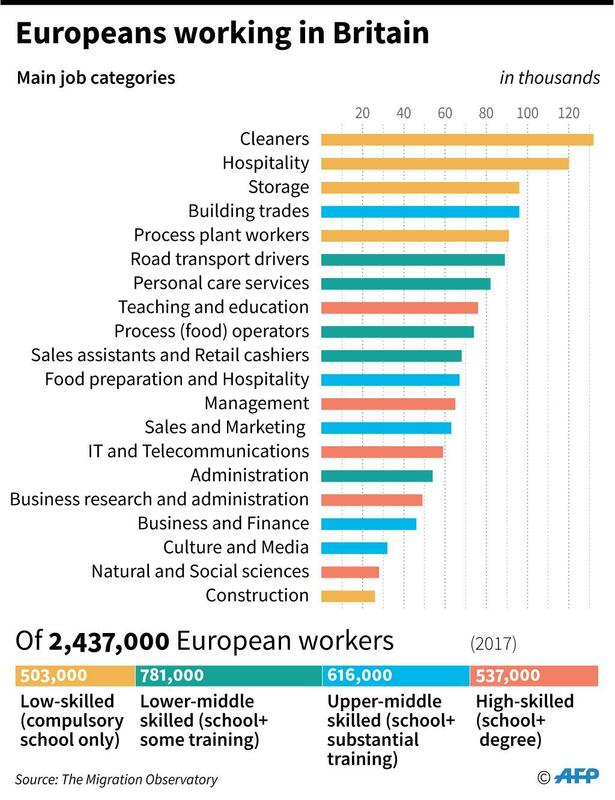 The existing bloc is part of a “single market” — an even broader area that also includes non-EU members such as Norway and Iceland. It removes internal borders so that goods and money can move around freely and people can live and work where they please. One set of consumer safety standards governs everything from chicken wings to washing machines. The EU also forms a “customs union” — a body that applies a single set of quotas and tariffs on non-members such as China and the United States. Now comes the tricky bit where the customs union and single market come into play. 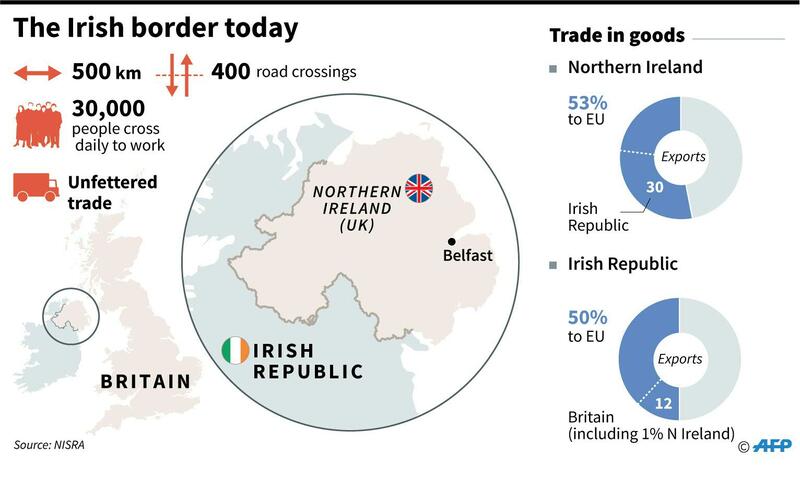 Brexit creates an EU frontier between bloc member Ireland and Britain’s Northern Ireland. 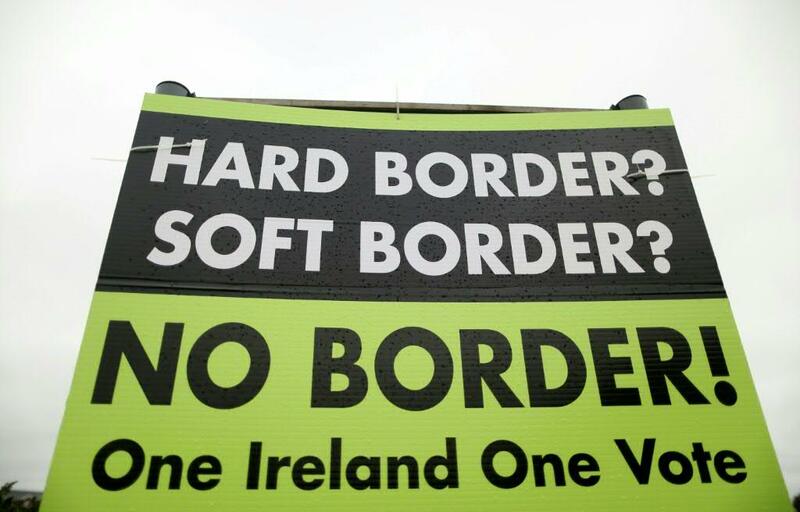 But the troubled province is governed by a 1998 peace agreement that removed a physical border between Ireland and the North. 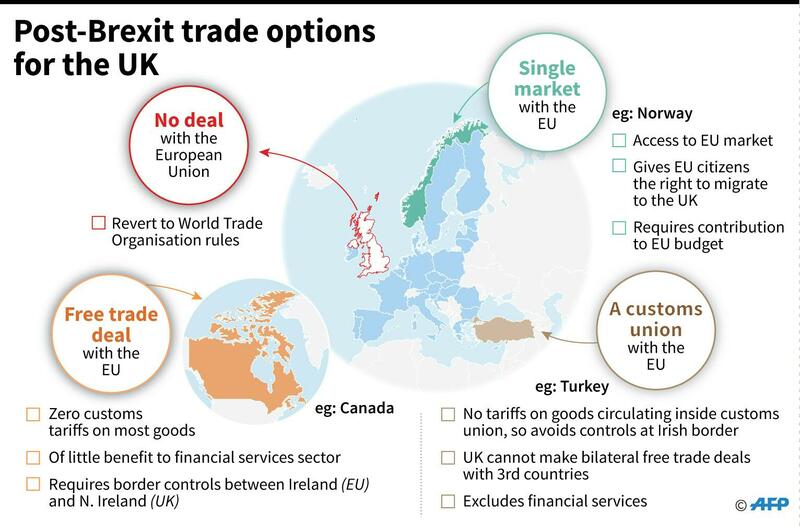 The “backstop” tries to get around this — and keep the peace — by making all of Britain part of the customs union until a new EU-UK trade deal is reached. 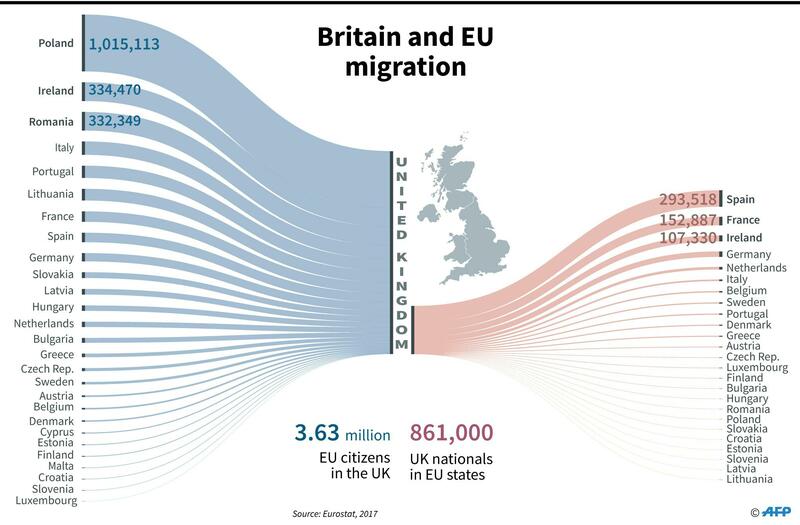 The North additionally adopts most parts of the single market. 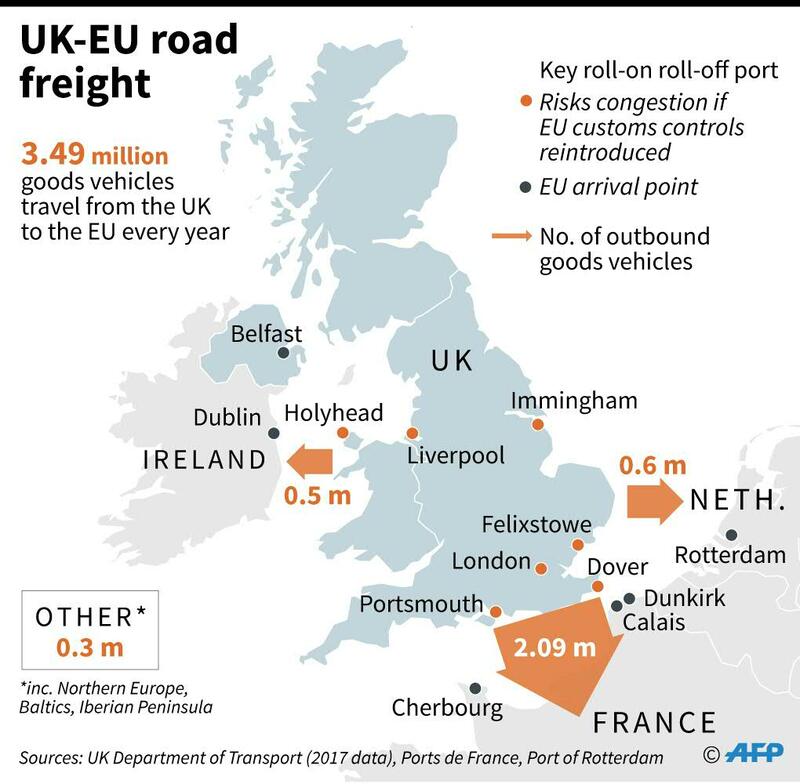 This lets it trade freely with Ireland while remaining part of Britain. 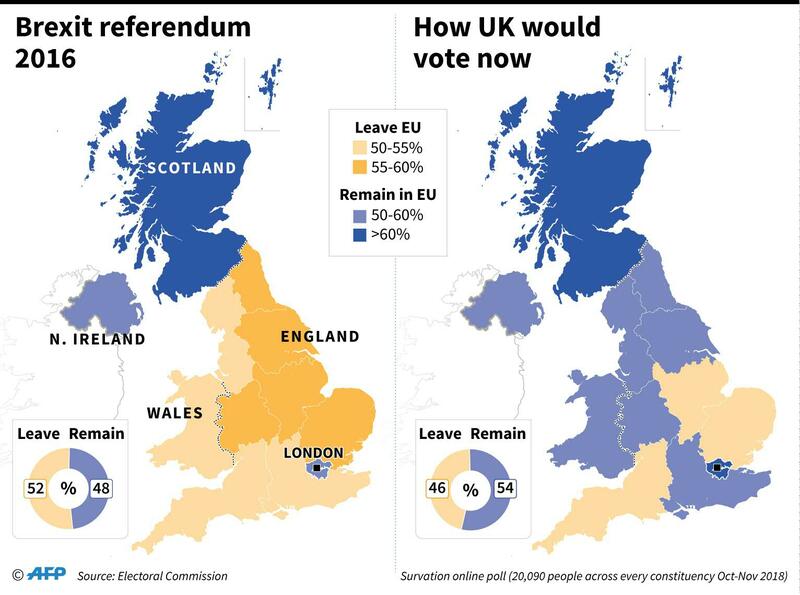 But May’s Northern Irish coalition partners hate the backstop because it treats their region differently from the mainland. 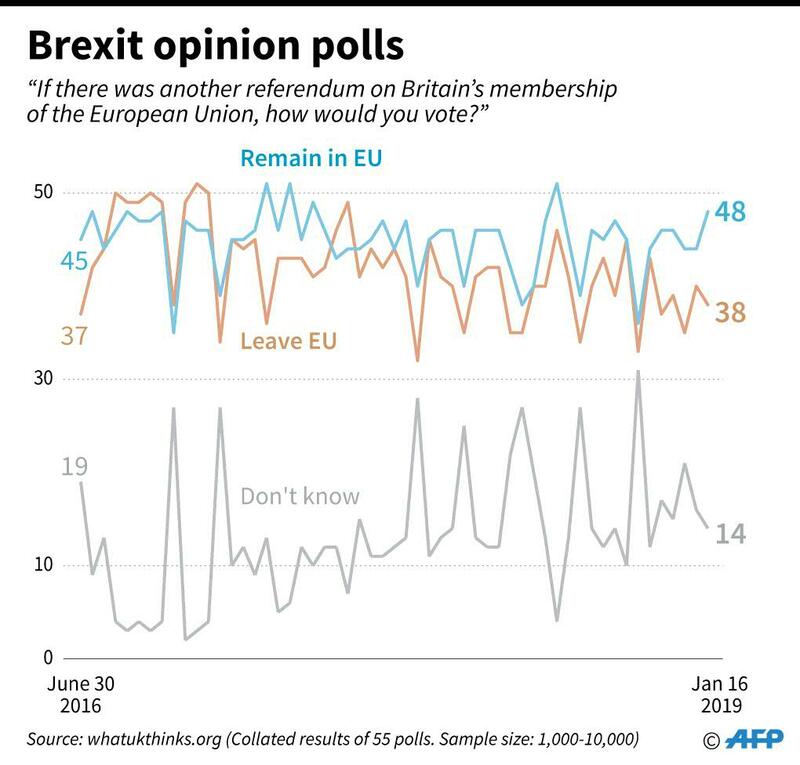 Exhausted Britons sometimes joke that Brexit comes in every which way but scrambled. 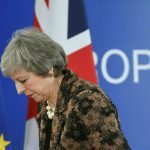 A hard version of Brexit is championed by EU haters — the so-called Brexiteers — who say that fears of a clean break from the bloc are overblown. This is the “no-deal” scenario many businesses dread. 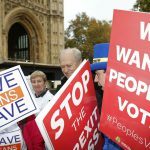 A soft Brexit would only nudge Britain partially out of Europe. Some want to copy the arrangement Norway reached with Brussels that keeps it in the single market. 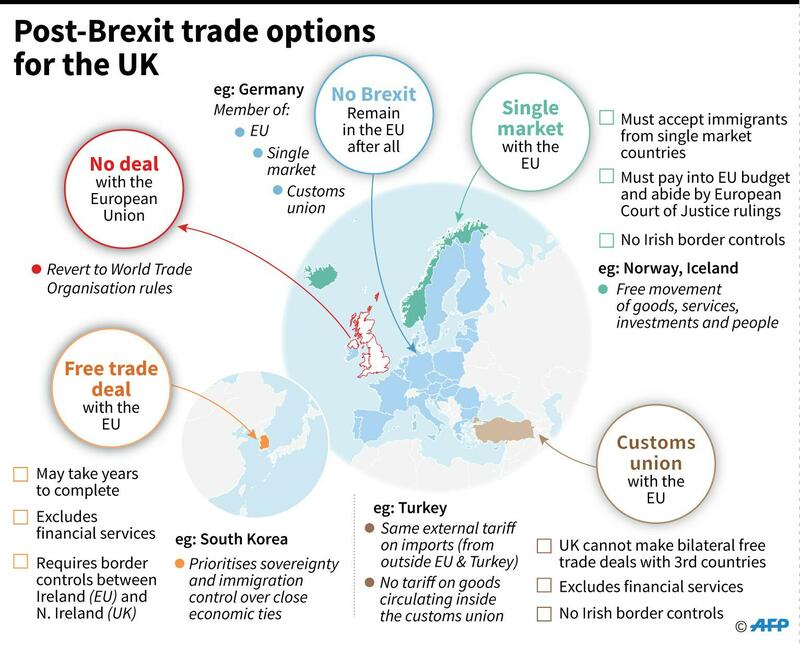 Others want both that and the customs union — a Norway “plus” option that looks a lot like what Britain has now. The acronym arch-Brexiteer Jacob Rees-Mogg adopted for May’s strategy in January 2018. It means simply “Brexit in name only” and implies that the UK leaves the EU on paper only. Foreign Secretary Jeremy Hunt admitted to the BBC in November that “many people are bored of Brexit” and want the whole thing to simply go away. The acronym BOB struck a nerve in a tired nation that has been debating the same points about Brexit for the best part of three years. BOBs are also prone to use the #brexitshambles hashtag on Twitter. The nickname a scoffing reporter from The Guardian assigned May for invariably using the same stock phrases to defend her deal. Her favourites include “Brexit means Brexit” and “no deal is better than a bad deal”. The moniker’s use spiked when May suddenly broke out some stiff dance moves during an August tour of Africa. 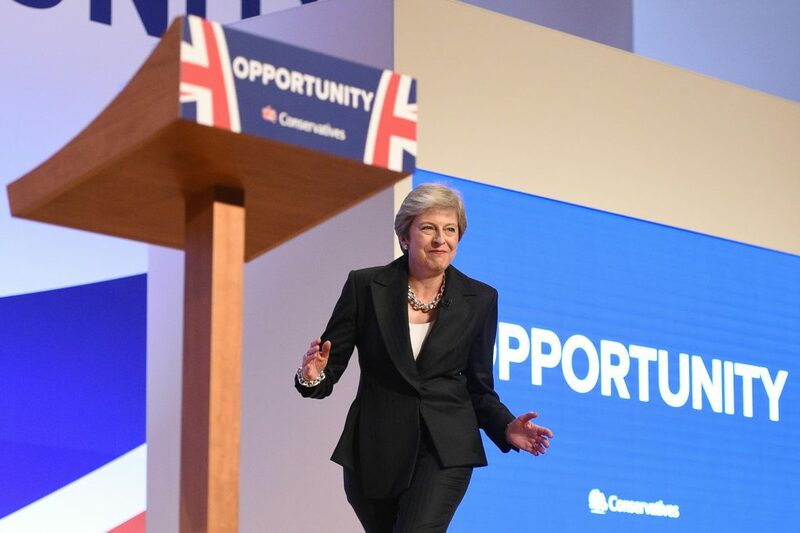 The robotic hand motions and thumping footsteps returned when she sauntered on stage to ABBA’s “Dancing Queen” at an October party conference.